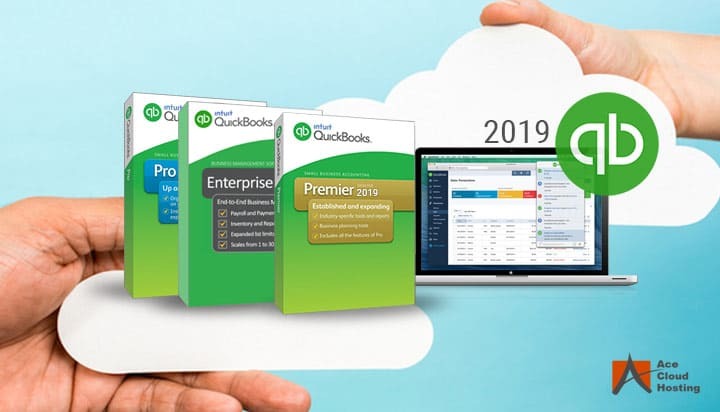 As the most favorite accounting solution for CPAs and accounting firms all over the world, QuickBooks thrives on constant improvements through regular updates. Intuit has made it a prime focus to introduce a new version of QuickBooks every year. As a result, the CPAs and accountants look to buy and update their licenses from authentic sources. One such authentic source to buy the QuickBooks licenses is Ace Cloud Hosting (ACE). Ace Cloud Hosting is a QuickBooks Solution Provider which gives us the authority to sell the customers QuickBooks licenses directly from Intuit. We offer single as well as multi-user licenses. Here are some aspects of purchasing QuickBooks license from Ace Cloud Hosting that will benefit customers. Ace Cloud Hosting is an Intuit QuickBooks Solution Provider. Our association with Intuit ensures that the licenses you purchase with us are genuine. You can even purchase the QuickBooks licenses from us without availing our hosting services. In addition to this, as a QuickBooks Commercial Host, we offer the customers to either host their licensed QuickBooks in our cloud, or we can offer them authentic QuickBooks licenses as a part of our hosting services. Being an Intuit Commercial Host for QuickBooks authorizes ACE to offer QuickBooks licenses on lease as well. 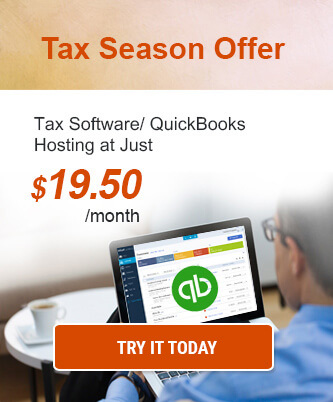 It implies that can you pay for the license on a month-to-month basis for hosted QuickBooks. With this option, you can always upgrade to the latest version of QuickBooks as soon as it is available. Undoubtedly, cost is a deciding factor, more often than not, while deciding to purchase the desired product and services. Ace Cloud Hosting understands that every CPA, accounting firm or SMB is subject to the budget restrictions. With consideration to this fact, Ace Cloud Hosting offers customers with QuickBooks licenses at best prices. We also introduce special offers regularly to our clients so that they can avail QuickBooks license from us keeping the budget in mind. When you buy QuickBooks license with us, we offer you with the setup and installation of QuickBooks. The setup and installation of QuickBooks are irrespective of whether you avail hosting services in our cloud. Hence, if you want to install the software on your local setup, you can still avail our services for the setup and installation of your QuickBooks. After you buy QuickBooks license with us, we continue to serve you in the best way possible by providing free consultation for all your QuickBooks setup, installation or hosting related questions. We guide you towards choosing the appropriate version of QuickBooks such as Pro, Premier, Enterprise, etc. depending on the requirement of your business process. We can also recommend you the server specifications you should opt in accordance with the number of users and the version of QuickBooks. With regular upgrades from Intuit, the customers are often confused about the improvements and changes in the new version of QuickBooks. You can also get advice on the new features of QuickBooks and its benefits. In addition to offering QuickBooks licenses, Ace Cloud Hosting is an Intuit Authorized Commercial Host for QuickBooks Desktop. We offer cloud hosting services for all the versions of QuickBooks – Pro, Premier, Accountant, Enterprise, POS, among them. If a customer decides to avail our cloud hosting services along with the QuickBooks licenses, we help in setting up his QuickBooks on our cloud. This ensures that the customer gets a complete accounting solution with all the features of QuickBooks along with the flexibility of our cloud infrastructure. 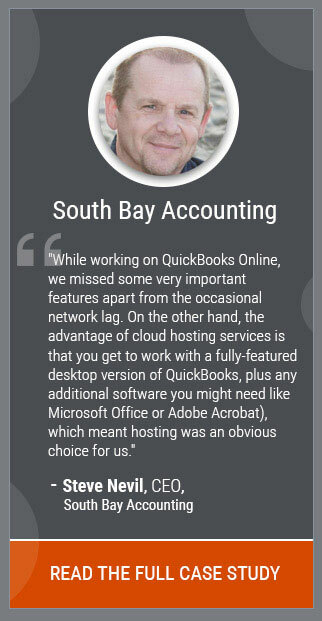 Often the CPAs purchase QuickBooks license from the vendor but have to migrate the data themselves. This leads to the utilization of time and efforts that could be utilized in other accounting operations. We, at Ace Cloud Hosting, take full responsibility for data migration for all the customers that purchase QuickBooks license from us. With the constant advancements in the accounting processes, the accounting software, too, needs to update to keep up with it. Keeping it in mind, Intuit updates the QuickBooks regularly with minor as well as major improvements. However, the data from the older version needs to be updated in order to use it on the new version. Ace Cloud Hosting offers the customers with the data conversion if they choose to purchase licenses from us. As a result, all your hassles related to data conversion are eliminated entirely. Chat now with our QuickBooks Solution Consultant to purchase QuickBooks licenses or get a free consultation.